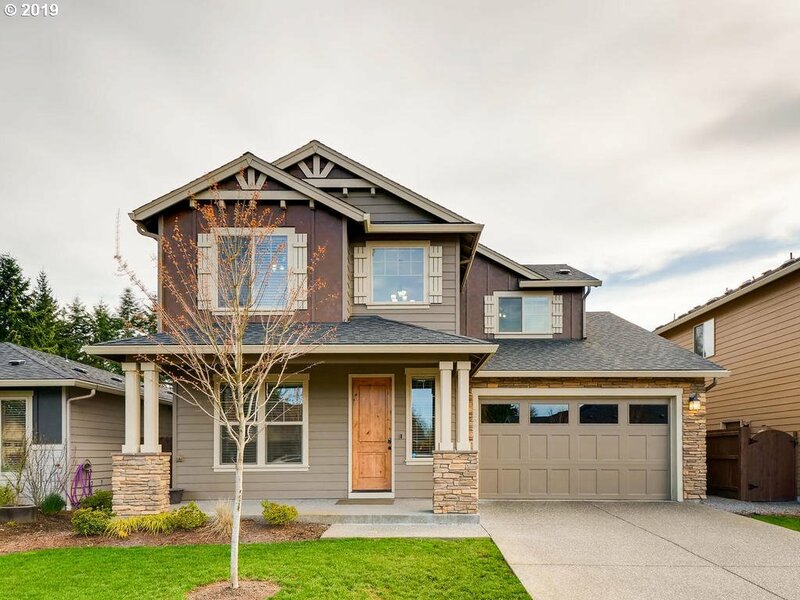 All GREATER BRUSH PRAIRE homes currently listed for sale in Vancouver as of 04/22/2019 are shown below. You can change the search criteria at any time by pressing the 'Change Search' button below. "This beautiful serene home is in a fabulous neighborhood w/park close by. A very homey feeling when you walk in children's playroom off the kitchen. Immaculate home inside & out. Built-in ceiling speakers throughout house indoors & outdoors. Kitchen boasts all stainless steel appliances, 5-burner gas cook top, granite, island & butler's pantry. Fenced backyard landscaped, sprinklers and large covered patio. This is a great family home." "PRICE REDUCED! Many Upgrades in this Beautiful Meticulously Maintained Home. 8 ft. Knotty Alder Front Door, 9ft. ceiling, Spacious Kitchen w/ upgraded appliances, apron sink, granite counters & custom cabinets. Includes Fridge, Washer/dryer! All bedrooms have walkin closets. Dolby atmos surround sound. Fenced bkyard w/ covered patio. HOA includes front yard maintenance $52 mo."